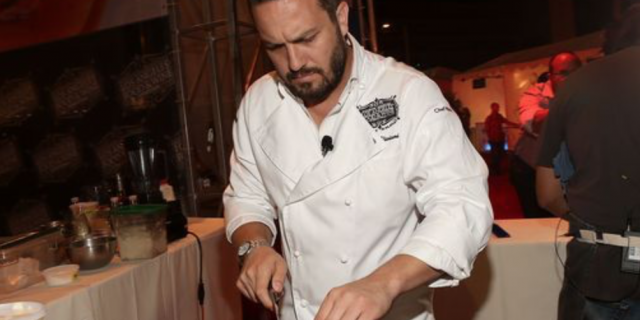 He’s funny, oozes suave, flirty, Italian charm and he can cook. 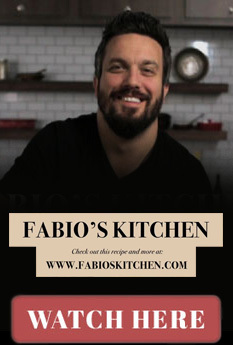 And he’s opening a 140- to 160-seat restaurant later this year in Pike Creek. 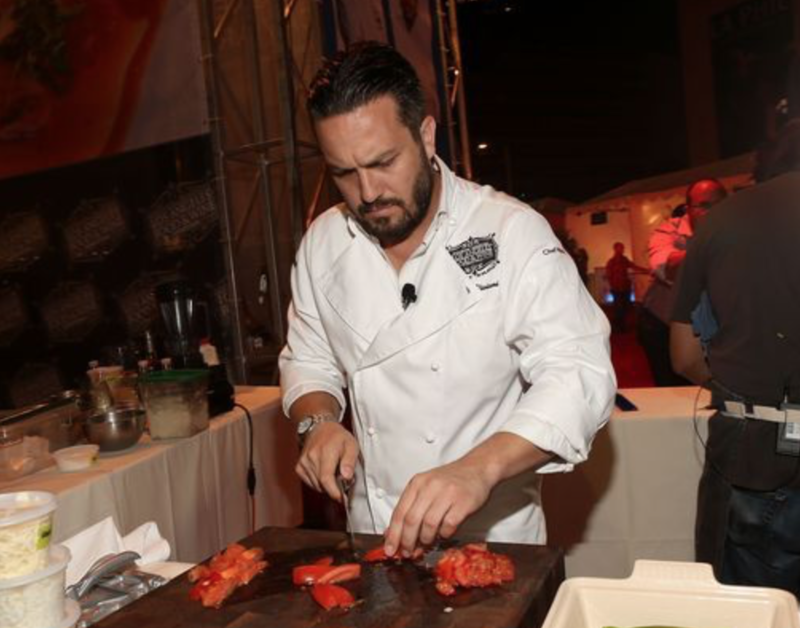 Fabio Viviani, one of the most memorable contestants to appear on the Bravo TV series “Top Chef,” now in its 15th season, is an owner of the coming-soon Chuck Lager’s Tavern. The rustic-style restaurant is scheduled to open by late summer or early fall in the new Linden Hill Station at the corner of Limestone and New Linden Hill roads.